Did JAY-Z and Beyoncé renew their vows? 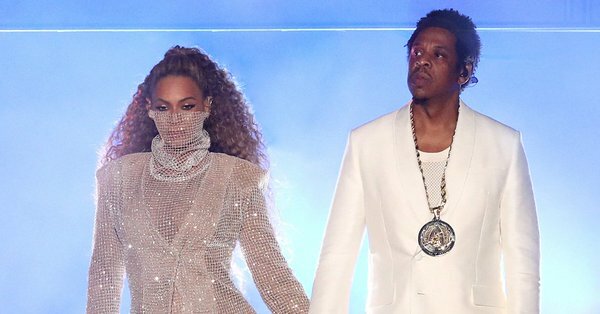 *New video and photos from their On the Run II Tour shows the ceremony, and according to reports, Beyoncé wore a $13,100 custom Galia Lahav wedding dress. The designer put out a press release stating that she designed Beyoncé’s “vow renewal” dress. During a montage of family photos, Beyoncé was seen wearing an all-white get-up while holding the couple’s twins. The Carters have been married for 10 years and have three children — Blue Ivy, Rumi, and Sir.